Diana and Kate, two princesses who never met but who are linked to the same man: Prince William. One was his mother, the other one is his wife. According to their hands, and specifically their fingers as seen on photos, those two ladies have opposite personalities. 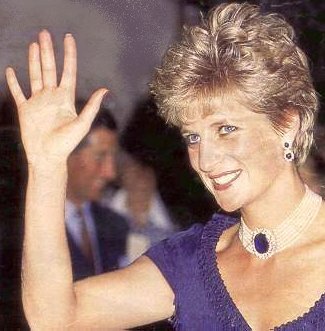 Diana's index finger is much longer, and stronger than her ring finger. To her it is important to follow the social rules and to be perceived as being "in control", gentle and socially adept. By comparison, her ring finger is short and skinny, which reveals a lack of confidence and a reluctance to be exposed to the public. Diana may appear assertive because of her strong index finger but inside, she is feeling empty and often doesn't know what she wants for herself. Also, while her hand is well open, her ring finger is stuck against a middle finger. It means that she is very serious and afraid of enjoying herself. 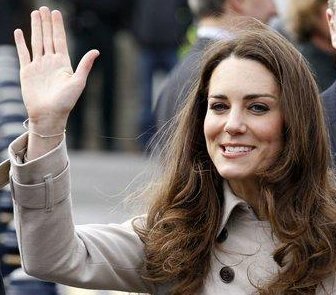 With Kate, we have the opposite situation: her ring finger is very long, almost as long as her middle finger. The ring finger is called Sun and it reflects passion and conviction. Because it is so long, she may have high expectations for helself and others. Kate has no problem attracting attention. She can be the life of a party and she knows how to shine and enjoy herself. However, the shape of her baby finger with the top two phalanges going away from the rest of her hand suggest she may have suffered from rejection and abandonment in her childhood. However, she decided to leave the past behind her, which gives her a lot of assertiveness. If you look at both princesses' thumb, you will notice it is held in (bent) in both cases. This was also the case on all other photos taken at both weddings. Believe me, I checked them all! A bent thumb is a temporary indication of helplessness, often related to marriage in the case of women. 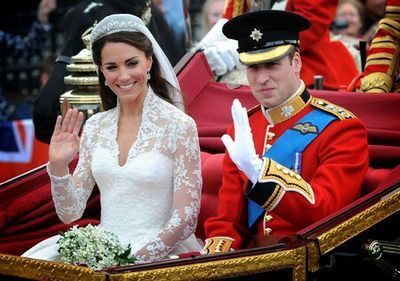 So we can tell that, despite their apparent assertiveness, both princesses were terrified at the time they got married! However, Diana and Kate's thumbs are stretched out in other situations. So no need to worry! 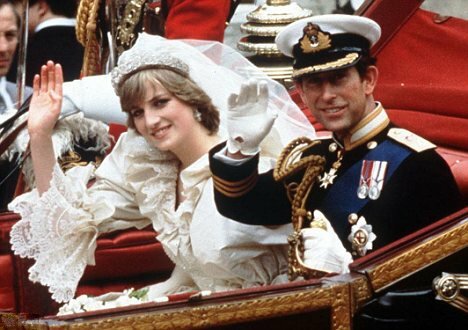 Click here to view a more thorough article on Thumbs at Royal Weddings.